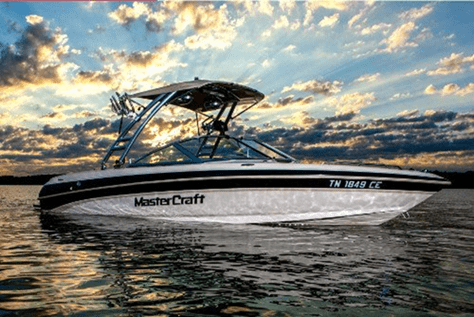 Have you considered buying a new boat with a tower? Why bother when you can add a Monster tower? 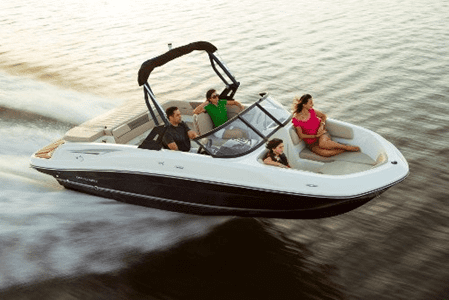 This will increase the fun and functionality of your boat without any hassle. 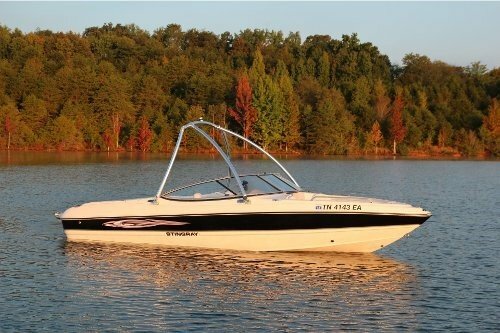 It will feel like you are getting a new boat without the hefty price tag! 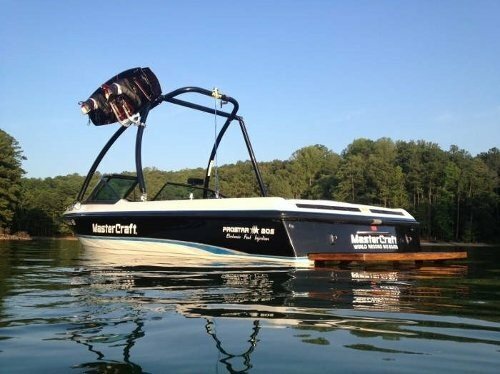 Adding a wakeboard tower to your boat for a wakeboarder simply means adding height and longevity to your jumps. Without a tower, you may feel disheartened when you don’t reach your maximum potential. Monster Tower offers an array of aftermarket towers depending on your needs. Maybe you don’t intend to wake board very much or even at all? Many people like the look of a tower for lights and sound. Adding a touch of style may set you apart from other boats out on the water. Luckily, Monster Towers offer an assortment of towers for everyone’s needs. The original MT1 tower (pictured above) is one that you cannot go wrong with. This original tower is what put the Monster Tower on the market in 2002. Since it will fit a wide range of boats and includes double header bars, the possibilities are endless. The double header bars give you the extra room needed for speakers, lights, racks and whatever else your heart desires. Of course after the original hit the market, they looked for ways to improve it. That is where the MT2 comes in. This tower is very similar but offers additional height. This benefits wakeboarders for the height of their jumps. How awesome is that? The MTK Wakeboard tower (above) is a forward-facing ski tower. 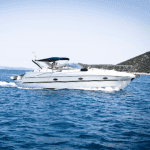 It is attractive and versatile and is perfect for boats that are longer than 16’. Did you know you can add lights, sound, and even a bimini top? This is a stylish way to add shade but offer other functions at the same time. The added racks and storage options will also remove some of the clutter that would normally sit in the boat. Let’s face it; you need that extra room for your friends and family. If you are new to the wakeboard life, this tower may be for you. The MTE wakeboard tower (above) is affordable and versatile for many boats. They are made to fit nearly any length of boat and are easy to install with only a few basic tools. This tower offers a single header bar for your accessories. Since the MTE has a lower price tag, it will allow you to add more accessories to your tower. So if you’re on a budget but want to add some fun, this would be a great option. The newest addition to the Monster tower family is the HS1. The design of this tower is different than the previous models. This tower requires more unobstructed space with a flat mounting surface. It isn’t as versatile as the previous models, but if the space allows for it, this hybrid series offers the ultimate strength and appearance. We are very impressed with this beautiful and sleek design! Did you know that all of the Monster towers offer strength and are completely silent? Each tower is backed by warranties to ensure you love the product as much as they do. With the assortment of towers available, there is truly something for everyone. This will allow you to turn your standard boat into something more. With the different towers, speakers, racks, bimini tops and mirrors, this will be a unique addition for your boat.